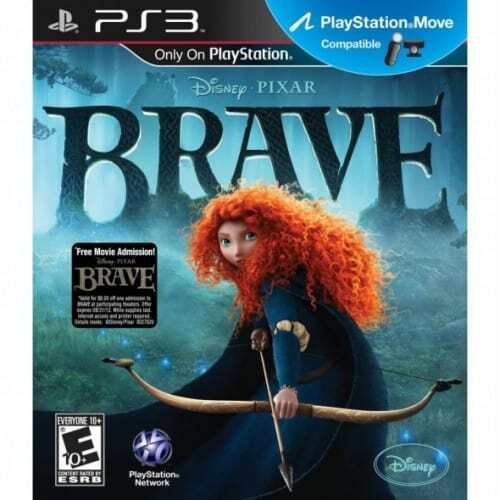 The Brave Video Game for Playstation 3 is on sale right now for $14.99 at Amazon. That's 50% off the list price of $29.99! This game is rated for Everyone 10+.